Do you like Fruita Crush? Share it with your friends. 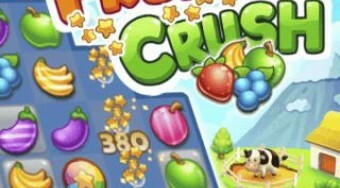 Relax with a cool game on the theme of connect three Fruita Crush! You will have to put together at least one of the same fruit symbols in one row.